Everyone had a special someone in high school that would make their heart flutter and possibly even cause some salivation. 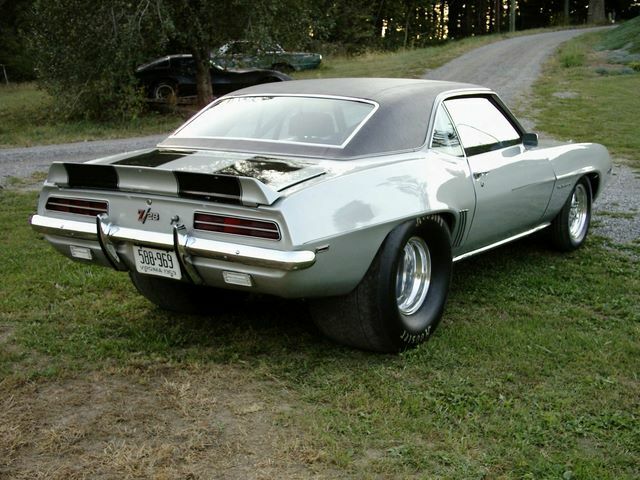 For Anthony Owens, that someone was a very special 1969 Camaro. Back in the 1980’s, this X33 D80 z/28 sported its original 302 and 4 speed combo which was great for driving back and forth to high school (as well as some street racing action after class). 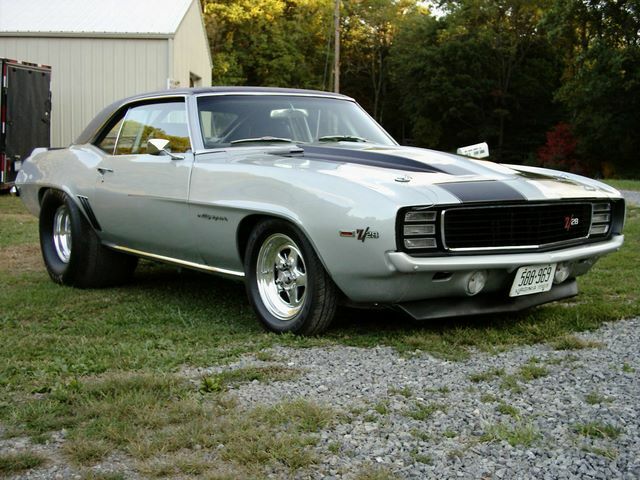 In 1984, Anthony retired the Camaro from its daily driving duties and strictly used it on the drag strip with a 427 big block, M-20, and Dana 60 rear end. 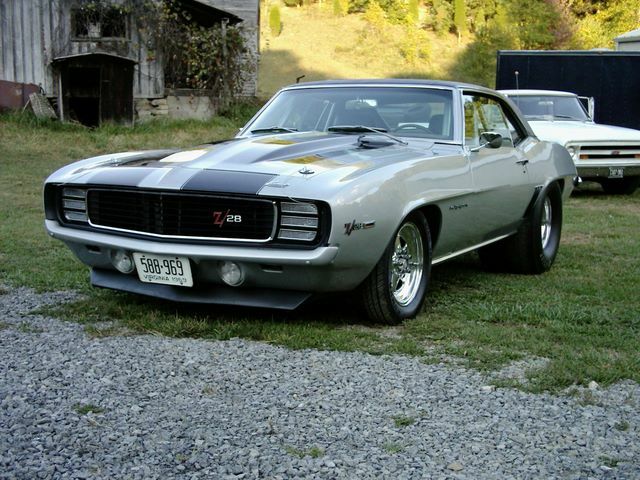 In 2006, Anthony put his Camaro back on the street just in time for his 25th High School Class Reunion. Once again, he got to drive his Camaro to school (this time dressed in pro street trim)! 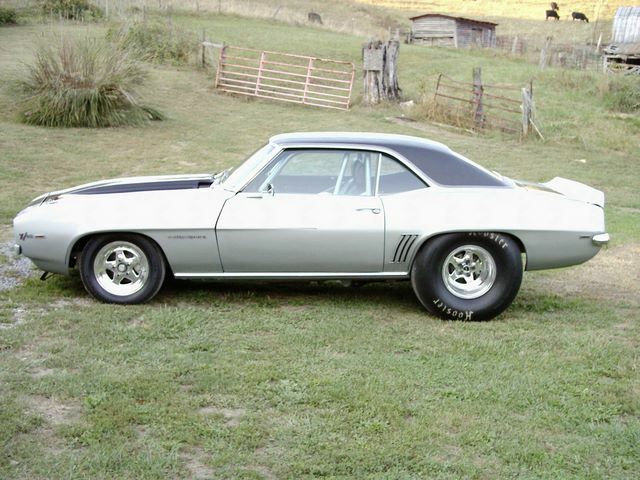 The Camaro still sports its 1969 427 430 horsepower engine and is still IHRA legal in the 10.90 class. 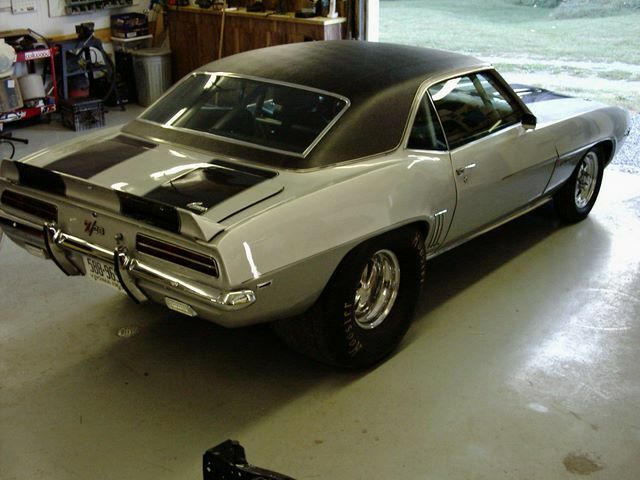 Anthony has put a ton of time and money into his Camaro and plans to do some serious driving with his high school sweet heart once again.